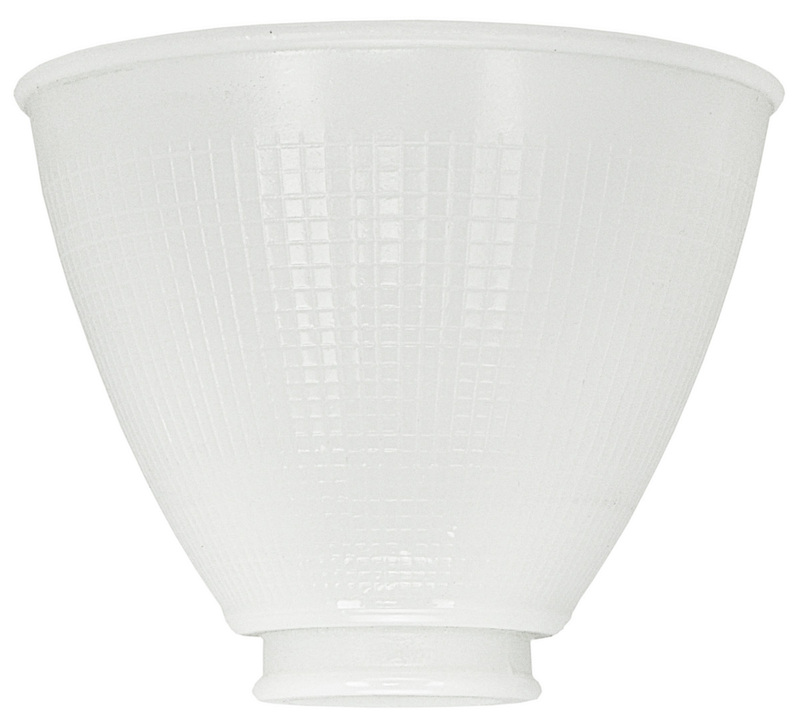 This smaller IES diffuser is a waffle-pattern opal glass reflector shade designed to be placed on a table lamp. 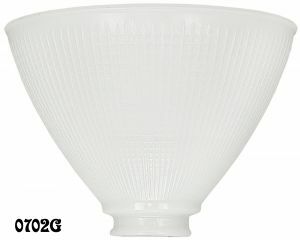 Need a larger shade? We also carry 3" fitter size I.E.S. shades for those 3-candle antique floor lamps (also called "mogul lamps") that were so popular in the early twentieth century. 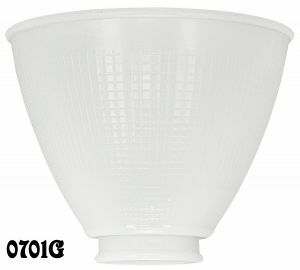 Also available are medium size 8" diameter I.E.S. 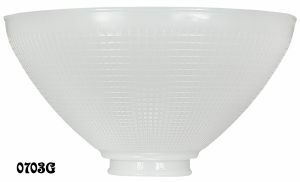 shades for larger table lamps or swing arm floor lamps.